I was deciding between Lisa and another Realtor, but as soon as I met with Lisa, I knew she was the one. Lisa came well prepared with all the information and confidence that my house would sell in a short amount of time. She staged my house beautifully and went out of her way to ensure that it was in perfect condition. On the day it was listed, we already had an offer and within 5 days, my house was under contract and eventually sold. I considered one other Realtor, but Lisa Smith came incredibly prepared to discuss how she could sell my home for asking price, with 99.8% certainty based on past performance, and in a very short time given the market conditions. Lisa staged my home very nicely and the day it listed I had two offers, one of which was above asking price. However, the buyer was using a VA loan and the home appraised for slightly less than the offer price, but Lisa worked so hard to get the buyer to put in $4,000 out-of-pocket that the final purchase price was only $1,000 below initial ask and I was so pleased. Exceptional parter and a phenomenal agent! Working with Lisa Smith was such an outstanding and fun Journey. After interviewing a dozen of agents, I signed up with Lisa. It was definitely the right choice. She's very competent and professional. She was always available to respond to my endless requests. Great taste in staging the house to prepare it to show at its best. 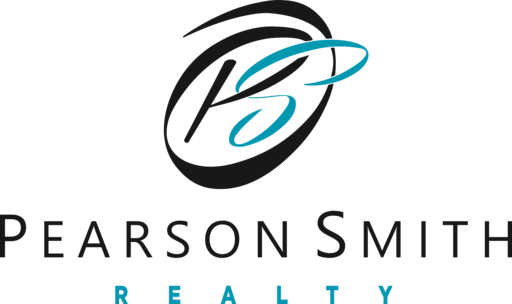 After having worked with a multitude of real estate agents over the years, Lisa Smith clearly stands out as the BEST in the business. You can look at her number of sales, the dollar value of sales, at her customer ratings, and at all of the statistics... which only serve to demonstrate her professionalism and expertise. However, she transcends such statistics. 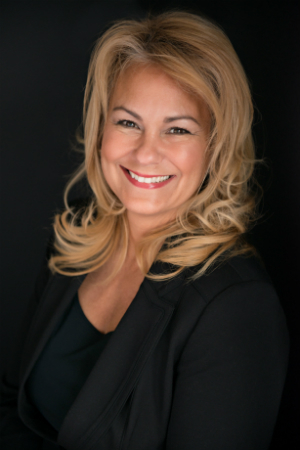 Lisa also has the personal touch, to do whatever it takes to sell a home, or to get you into a home. 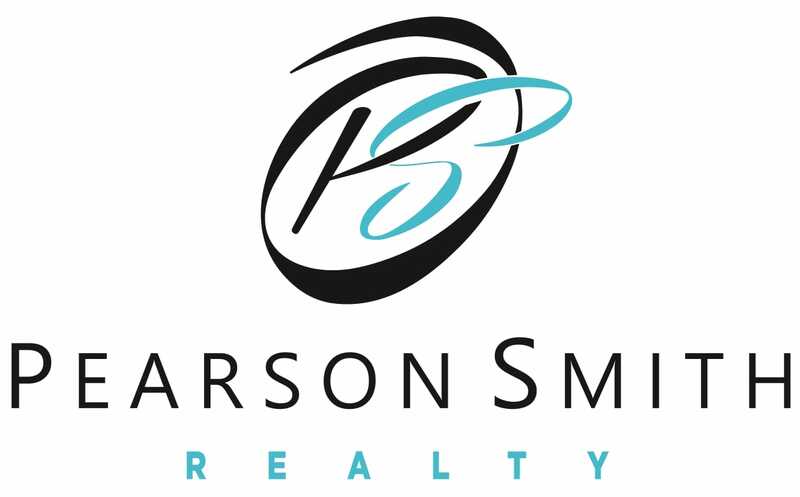 I am very pleased to recommend Lisa Smith. I cannot recommend her enough if you are looking or a realtor. Lisa sold my parents’ house, sold my home, and helped me buy a new home. The thing that stands out the most about Lisa is her communication. I always heard back via call, text, or e-mail within minutes. I am not located in VA, so the process to buy and sell a home felt like it would be more of a challenge but both transactions went very smoothly. I attribute this to Lisa’s great communication and her ability to stay on-top of everything. When selling my home, she laid out a plan which included valuing the home perfectly and timing on when to list it. She gave good/reasonable recommendations regarding updates such as paint, etc. With multiple offers she also did an excellent job negotiating to get me the best possible offer. When buying a home, she listened to my needs. She showed me as many homes as I wanted and recommended some homes I hadn’t considered. She did a great job negotiating and provided amazing guidance and support at closing.